Where’s the english content on this blog? While my blog is mostly in german, I have some english texts and ressources. all english Blog entries and the according RSS Feed. The english homepage of the Leibniz Institute for Media Research | Hans-Bredow-Institut (HBI), including information on current research projects. 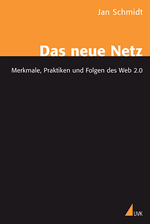 An overview of my postdoc research project (2007-2009): „Practices of online-based networking“. Are there any english academic publications? 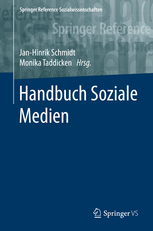 Loosen, Wiebke / Jan-Hinrik Schmidt (2016): Multi-method Approaches in Journalism Research. In: Tamara Witschge / Chris W. Anderson / David Domingo / Alfred Hermida (Hrsg.) 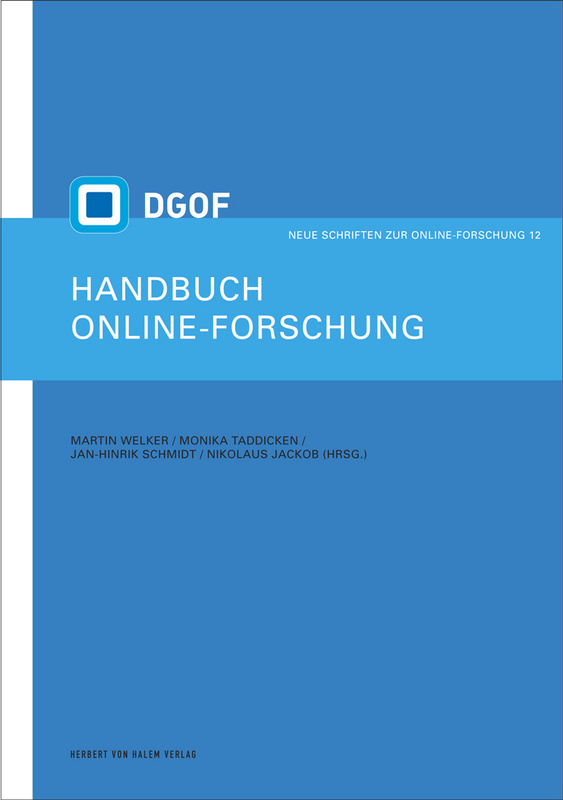 The SAGE Handbook of Digital Journalism. Thousand Oaks: SAGE. 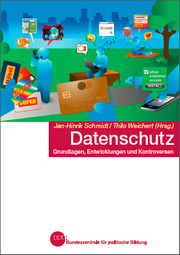 Loosen, Wiebke / Jan-Hinrik Schmidt (2016): Between proximity and distance: Including the audience in journalism (research). In: Bob Franklin / Scott Eldrigde II (Hrsg. ): The Routlegde Companion to Digital Journalism Studies. London: Routledge. 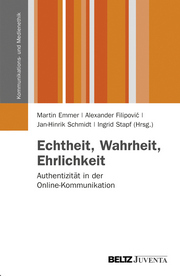 Schmidt, Jan-Hinrik / Katharina Johnsen (2014): On the Use of the E-Petition Platform of the German Bundestag. HIIG Discussion Paper Series No. 2014-03. 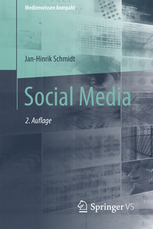 Loosen, Wiebke / Schmidt, Jan-Hinrik (2012): (Re-)Discovering the Audience. The relationship between journalism and audience in networked digital media. In: Information, Communication & Society, Special Issue “Three Tensions Shaping Creative Industries in a Digitized and Participatory Media Era” (Ed. Oscar Westlund), Vol. 15, Nr. 6, 2012, S. 867-887. Preprint available. 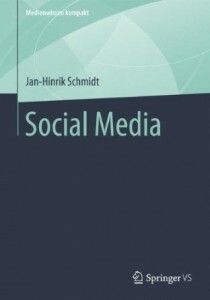 Bruns, Axel & Schmidt, Jan-Hinrik (2011): Exploring Produsage. New Review of Hypermedia and Multimedia Special Issue. Vol. 17, No. 1, April 2011. What is „Schmidt mit Dete“ supposed to mean anyway?